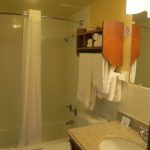 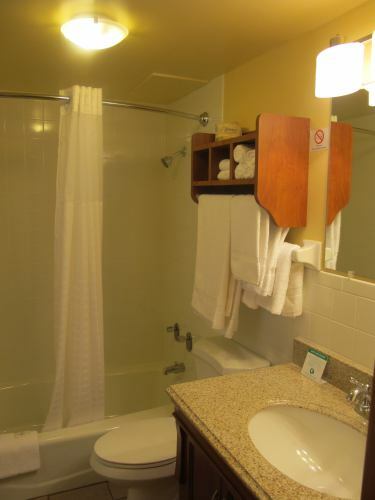 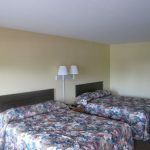 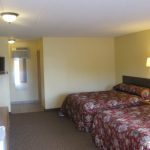 2 Queen Lower – Wisconsin Dells Lodging at All Star Inn & Suites – Wisconsin Dells, WI. 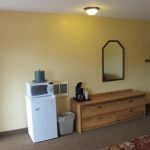 Two Serta Prestige Plush Queen Beds, refrigerator, microwave, in-room coffee, 32″ flat screen TV, plus 36″ 3 drawer vanity w/ granite countertop. 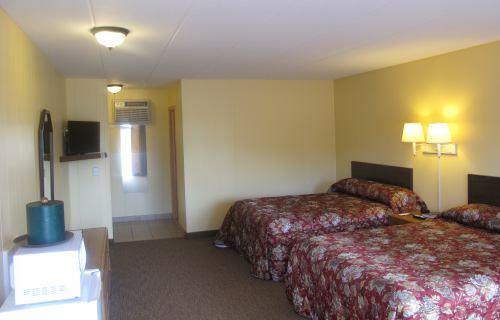 A large room located on the 1st floor. 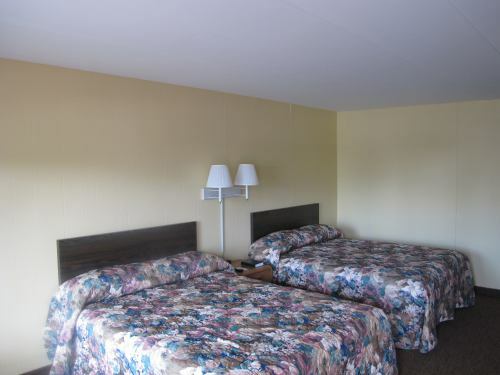 Always a popular choice for all our guests. 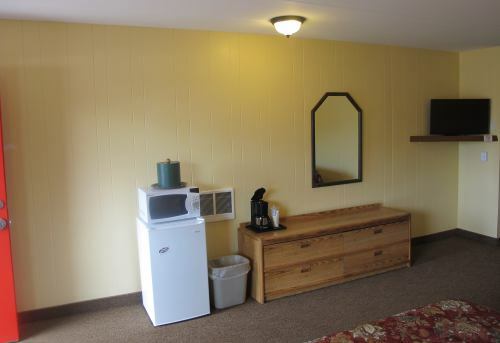 Sleeps 2-4 guests.